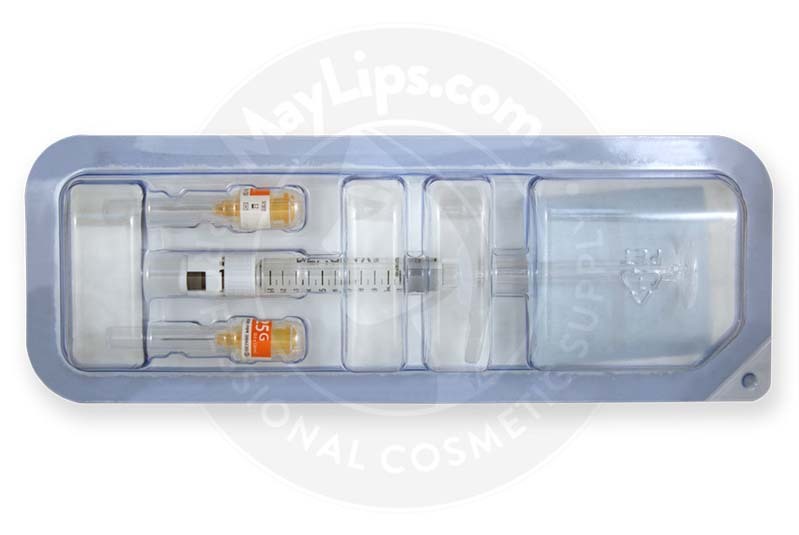 Revolax Sub-Q with Lidocaine is a transparent and biodegradable non-animal-based dermal filler that is composed of 24mg/mL of cross-linked hyaluronic acid gel that has been integrated with 0.3% lidocaine. The hyaluronic acid molecules are manufactured from bacterial fermentation and purified to eliminate any bacterial endotoxins that can induce allergic reactions. The molecules are then reticulated with one another using 1,4-butanediol diglycidyl ether (BDDE), a widely used chemical cross-linking agent. The resulting gel is then cross-linked, monophasic, and polydensified with a regular and dense patterned gel lattice. The resulting viscoelastic and durable gel is ideal for correcting deep-sized and extremely severe wrinkles, such as the nasolabial folds and for augmenting the nose, cheeks, and chin. A single box of Revolax Sub-Q with Lidocaine comes with one preloaded syringe that contains 1.1mL of this solution, 2 sterilised and disposable 25G needles, and a package insert. This medical device has a shelf life of 24 months, which can be maintained if it is stored between 2 to 25℃. 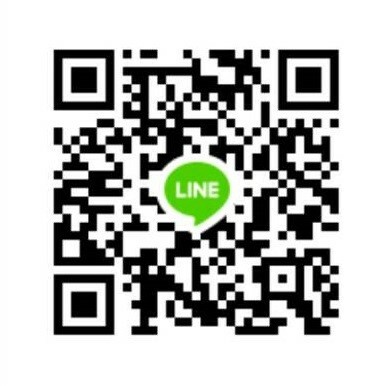 This is a product of Across, a South Korean pharmaceutical company specialising in manufacturing health foods, medications, medical devices, and instruments. 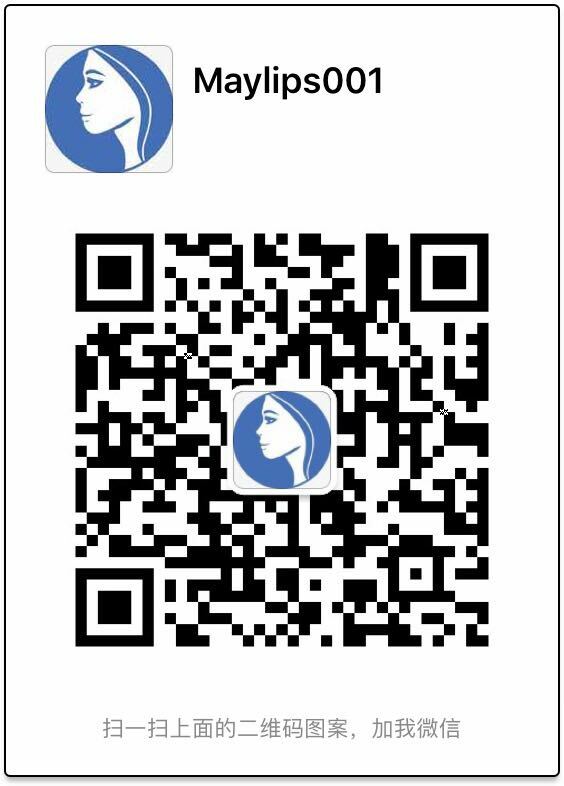 Revolax with Lidocaine range is composed of three different fillers: Revolax Fine, Revolax Deep, and Revolax Sub-Q with Lidocaine. Though these 3 fillers have the same concentrations of hyaluronic acid and lidocaine, they are processed to have varying levels of viscosity, so as to target different dermal indications. 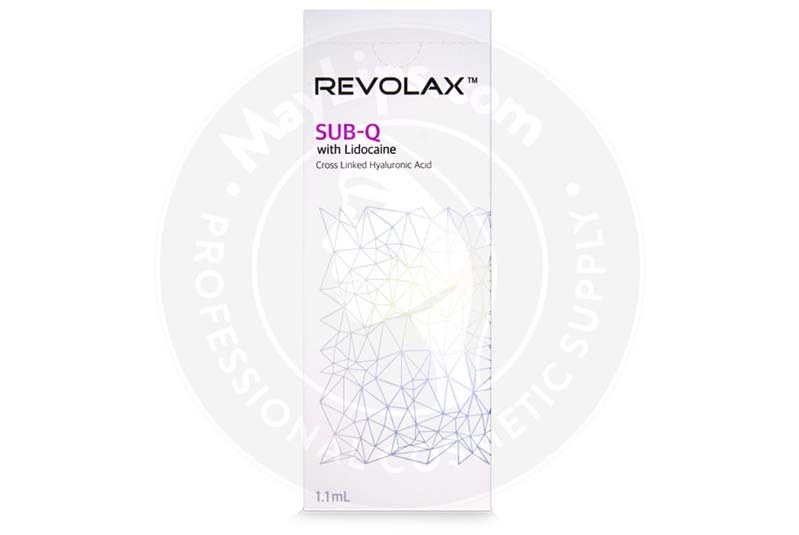 Revolax Sub-Q with Lidocaine is specially designed to volumize and soften the appearance of deep-sized and extremely severe wrinkles, such as the nasolabial folds. Besides that, its advanced ability to mold and maintain structure makes it perfect for augmenting the shape of the nose, cheeks, and chin. Deep facial creases are the result of normal body ageing, but while intrinsic or biological ageing process cause the cellular turnover rate to dwindle rapidly, external skin-harming factors, such as excessive ultraviolet (UV) exposure, smoking, an unhealthy diet, and pollution tend to amplify the ageing process. Indeed, these factors contribute free radicals that will further damage the already weakened skin structure. Because of these factors, patients can notice the deepening of facial wrinkles. Some patients may also undergo unintentional loss of facial tissues, resulting in sunken facial areas. These undesirable developments can make patients look haggard and/or older than their actual age. 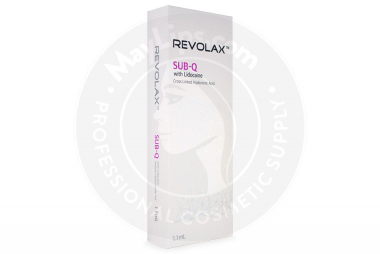 Revolax Sub-Q with Lidocaine is composed of 24mg/mL of cross-linked hyaluronic acid gel that is processed to be monophasic and polydensified. Compared to other brands of hyaluronic acid-based filler, this aesthetic implant, with its lattice structure, is regular and dense patterned. Hence, the filler can be injected easily and consistently with less extrusion force, which is very comfortable for patients and physicians alike. Besides that, the dense lattice structure of the gel also contributes to the longevity of the implant. When this filler is administered, the treated areas will be instantly plumped with significant amounts of volume for a harmonized appearance. This sterilised medical device should only be handled by certified medical practitioners who are experienced in performing dermal filler injections. Adhere to strict aseptic techniques when injecting this filler. The initial consultation session usually involves an extensive health check-up to decide if the patient is healthy enough to be treated using this synthetic hyaluronic acid filler. Additionally, patient’s aesthetic imperfections are also assessed during this session so that the appropriate treatment goals can be decided. The patient should also be informed of the possible side effects that they might experience and the best aftercare methods to reduce downtime. The treatment session starts with the proposed treatment area(s) being thoroughly cleaned and sanitized. An additional anaesthetic agent may also be administered if required by the patient. Once the medical device has been assembled, the filler gel can be administered via deep subcutaneous injections. The appropriate injection techniques depend on the area(s) of correction. Following adequate correction of problematic areas, any leftover filler gel and used medical supplies should be disposed of in biological waste bins. Compared to non-crosslinked hyaluronic acid molecules, which are metabolised rather quickly once injected into the skin, Revolax Sub-Q with Lidocaine can last for about 12 to 18 months before it is completely disintegrated into the surrounding tissues. This durable filler action is made possible by the presence of monophasic and cross-linked hyaluronic acid polymer chains in the implant, which can resist enzymatic degradation and free radical damage efficiently. Not only that, the regular and dense patterned gel lattice also prevents the gel from being resorbed quickly. However, patients’ ages, skin condition, and lifestyles can greatly influence the exact filler residence time. Those who are pregnant and/or breastfeeding. Not only that, this wrinkle filler must also not be used immediately before or after the patients have had other dermal procedures like dermabrasion, laser therapy, and chemical peels. Following the injection session, patients may develop common localized inflammatory reactions, such as redness, bruising, pain, and swelling. These dermal reactions are usually mild in nature and subside fairly quickly. For a complete list of side effects, read the package insert carefully. 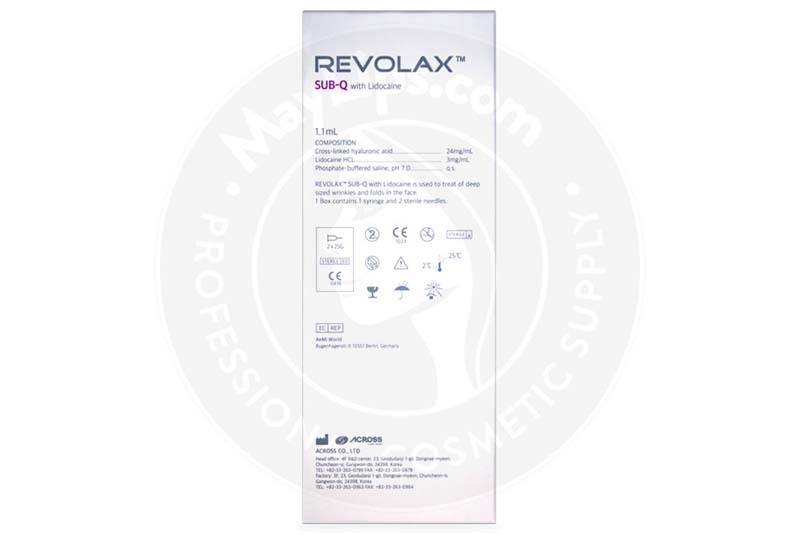 Revolax Sub-Q with Lidocaine is a transparent and completely biodegradable aesthetic implant that is made of 24mg/mL of cross-linked, synthetic hyaluronic acid gel that has been integrated with 0.3% lidocaine. The hyaluronic acid molecules are extracted from the biofermentation of Streptococcus zooepidemicus bacterial cultures before they are purified to contain less than 1.2IU/mL of bacterial endotoxins. The reticulating agent used is BDDE; as mentioned, any residual BDDE is eliminated so that its level is extremely minute. Once injected, the monophasic and polydensified implant will instantly plump extremely severe wrinkles, with the lidocaine helping to suppress pain associated with the injections.